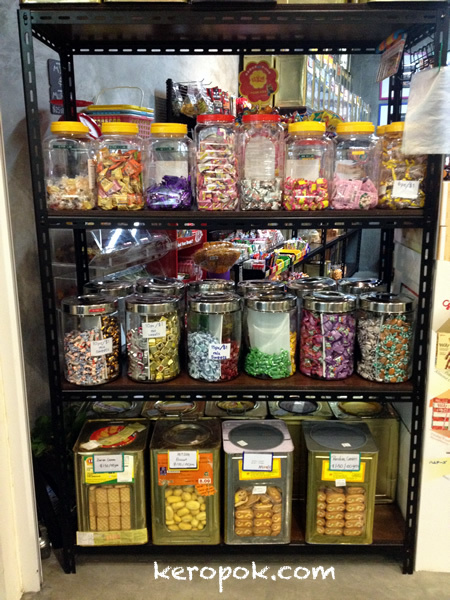 Saw these super old school style of selling biscuits and sweets in a super technologically advanced building! If you are old enough, you might remember buying biscuits from metal tins like this. This shop has quite a lot of choices! 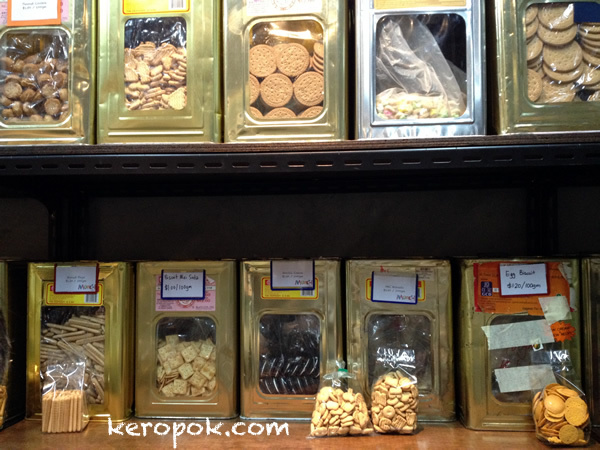 I remember we got to choose 1 or 2 kinds a week when mum bought stuff from the sundry shops. After that, it was mostly biscuits from supermarkets with nice packaging! I remember I was not allowed to buy any sweets by mum, probably that's why I don't have any cavity in my teeth? Is this at Munch Munch @ Fusionpolis? hehe did you buy your Ding Dang chocolate from here? yes yes! you are so sharp! London Traffic Jam in a bottle.